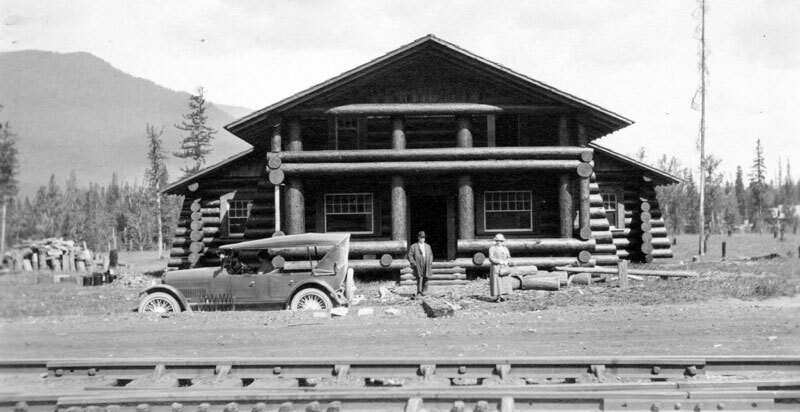 The Lodge was originally located by the train station in Belton (now West Glacier), and served as one of the first visitor centers for Glacier National Park. The lodge welcomed passengers alighting from the train at Belton as they awaited directions and transportation to their lodging. 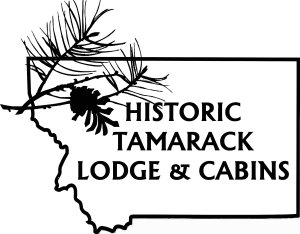 Reserve your stay at the Historic Tamarack Lodge & Cabins today and be a part of the history!